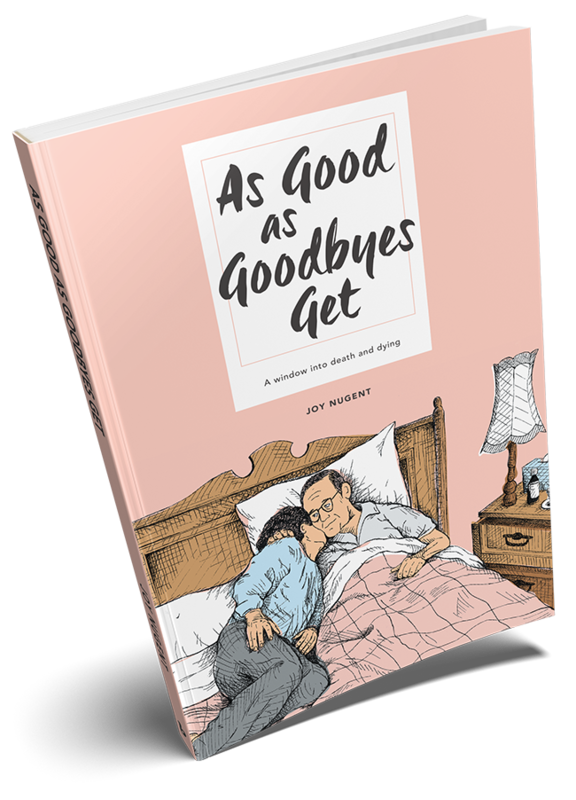 Author Joy Nugent reveals As Good as Goodbyes Get. This collection of personal narratives presents death as a graduation from life on earth and as another step in the soul’s journey. 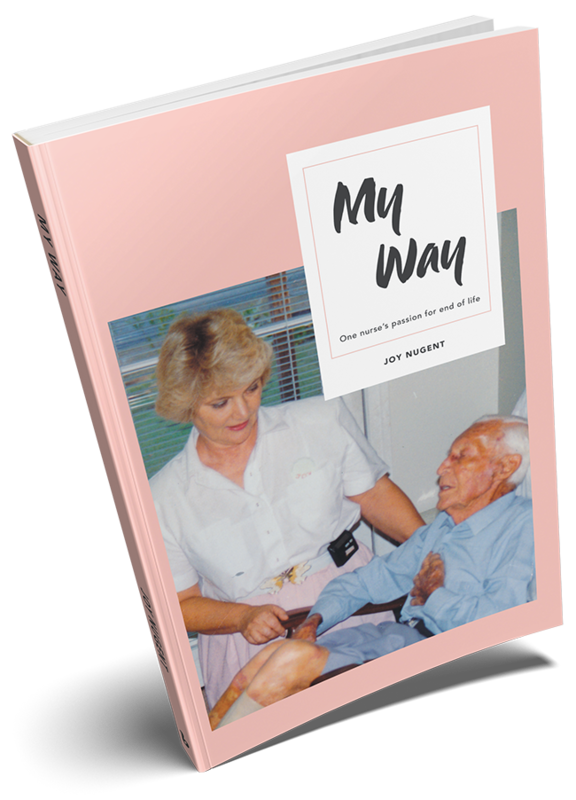 This memoir recalls one nurse’s personal and professional life, provides without fear, and guides. This book is about the author’s journey to get in touch with her own soul. She shares the belief that the soul is the part of us that does not die and travels through many lifetimes. Death anxiety is common and is relieved with understanding, patience, and love. The nondual mind is open to everything and is capable of listening to the other. 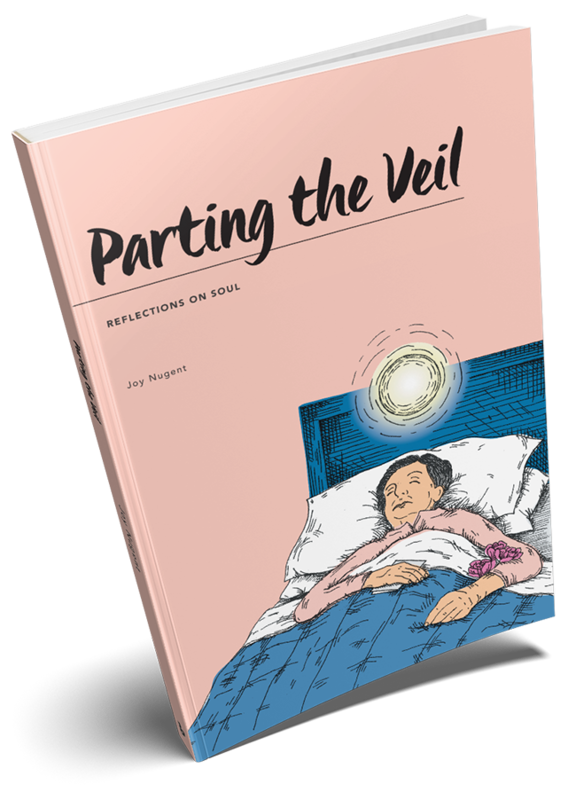 In this book, the role of soul is described and what is helpful in facilitating a timely release. Launch of My Way from David Salomon on Vimeo. Would you like more information about these book? Copyright © 2017. Joy Nugent. All rights reserved.